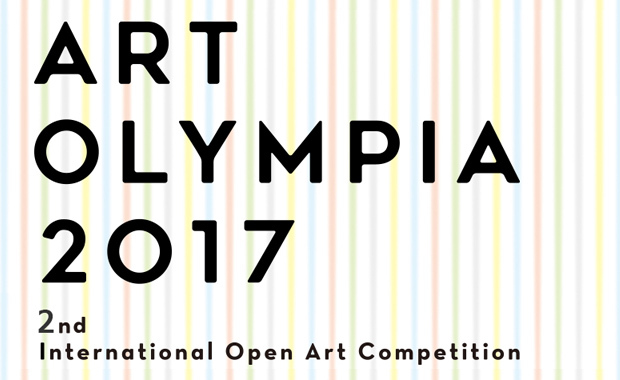 Art Olympia is hosting its 2nd biannual International Open Art Competition and accepts art works for 2017, from artists around the world. The competition is held with the goal of discovering talented artists around the world and supporting their activities. It aims to promote exchanges of the world’s various cultures through arts. Artworks of approximately 180 pieces (80 pieces from Japan and 100 pieces outside of Japan) will be selected and undergo a final review in Tokyo by a panel of great judges invited from around the world. For All-Entrants Category, the first prize winner will receive $120,000, the second prize winner $30,000, and the third prize winner $20,000 along with the Art Olympia original trophies. The fourth prize winner will receive $3,000, the fifth $2,000, and the sixth $1,000. Art Olympia 2017 has a separate competition category for Student work and separate prizes — the first prize winner will receive $20,000, the second $10,000, and the third $5,000 along with the Art Olympia original trophies. The fourth prize winner will receive $3,000, the fifth $2,000, and the sixth $1,000. Eligible for entry are all two-dimensional artworks — representational or abstract; oil, acrylic, watercolor, pastel, mineral pigments, print, charcoal, digital/multimedia art, mixed media, photography etc. (calligraphy, video, sculpture, and group/collaboration works are not accepted). Last time, for the Art Olympia 2015 inaugural event, the competition received 4,186 artworks from 52 countries.